*Sorry, that didn't work. Please try again. Successful IT consultants tend to recommend products and services that protect their bottom line. This isn’t easy. For years, the margins on hardware and software have shrunk from triple, to double, to low single digits -- to the point that they’re too slim for most consultants to survive on. Many folks in our industry saw the move to cloud computing and SaaS as a return to dependable recurring revenue and healthy margins. Unfortunately, it hasn’t worked out that way. Google and Microsoft’s SaaS offerings are good examples of this trend. Both companies are huge players in cloud services. Both operated very aggressive reseller programs that boasted fat margins and big bonuses for resellers. Over time, as they gained more and more customers, both began to sideline their reseller partners. Resellers have no place in Google and Microsoft’s long term strategy for cloud services. 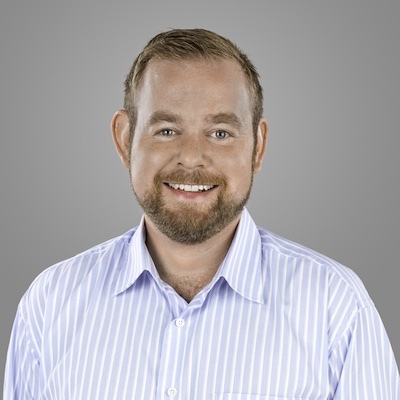 From the beginning, their goal was to use reseller partners until they gained critical mass, and ultimately phase them out in favour of direct sales. Pricing for G-Suite, Google Apps, Office 365, SkyDrive and Azure are constantly changing, and margins continue to shrink. The heyday for selling Google and Microsoft cloud services is over. In the long term, migrating your clients to these providers is at odds with the viability of your business. Backstage is different. We see reseller partners like you as indispensable, and we purposely avoid direct sales. As an IT consultant, you complete the trust chain between Backstage and your customers. You know your clients’ processes, culture, and pain points. Your product recommendations carry weight. Your clients trust you to migrate their data, implement their IT solutions, and manage their day-to-day account. Our goal is to empower you with a quality offering, training, support, and fair compensation. Because you retain your clients, Backstage offers follow-on opportunities for training, expansion and general consulting. Because our pricing is based on storage used (and not user licenses or seats), you earn more money as your clients’ data footprints increase. Our reseller compensation package encourages you to continue actively managing your accounts, and to care as much about customer satisfaction and retention as we do. Backstage clients tend to stay long term. 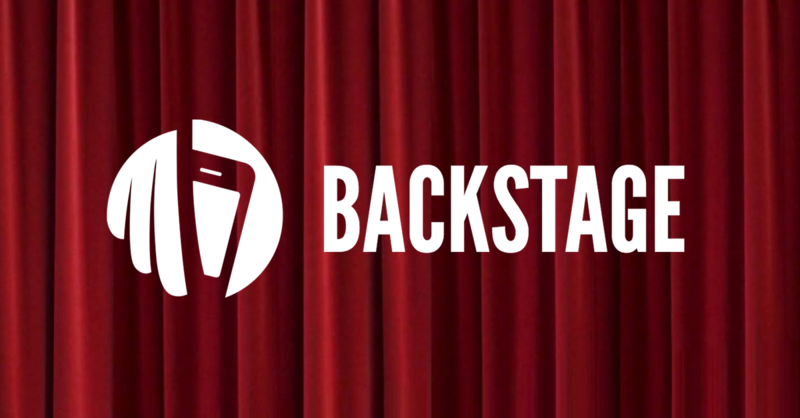 Backstage is competitive with the best email and collaboration platforms out there. Moreover, it has several USPs: 100% Canadian data residency, zero-user licensing, no bandwidth caps or throttling, fine-grained control of user permissions, easy recovery of deleted data, unparalleled device and OS compatibility, seamless integration and provisioning – the list goes on. Our reseller commissions are also very competitive: we offer a minimum bonus for every Backstage package sold and, as long as your client stays with Backstage, you take home 15% each month. Backstage is a competitive solution from a Canadian partner that values what you do for your clients. We know that you care about the long term viability of your business. We can help you stay competitive through unique selling propositions, increased margins, and predictable recurring revenue. Preemptive Multi-Talking -- Pundits are the worst! Preemptive Multi-Talking -- All your passwords are belong to us.